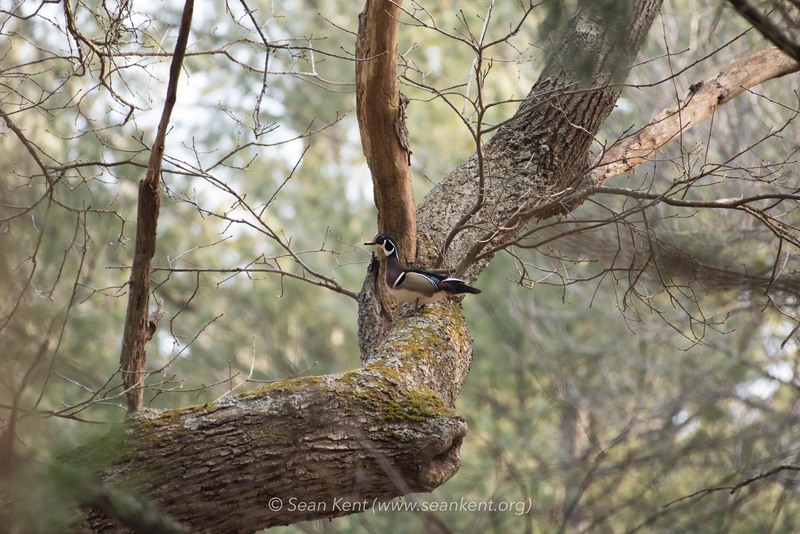 Posted on March 2, 2018 by Sean K.
As a flock of robins “swarmed” in the pine grove, bright red male cardinals sung from the tallest trees, and fairy shrimp emerged from the vernal pool, a flock six wood ducks flew into the maple, oak, and pine trees above our vernal pool on the morning of February 28. 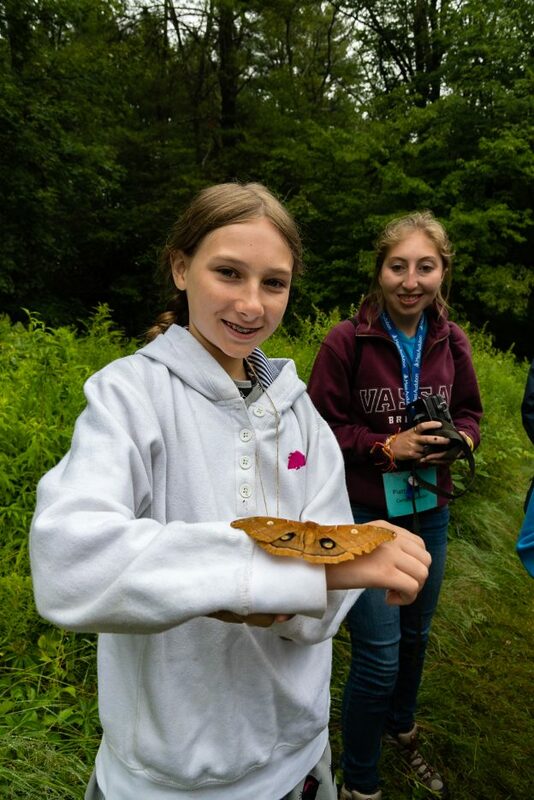 Nature can be so wonderful! 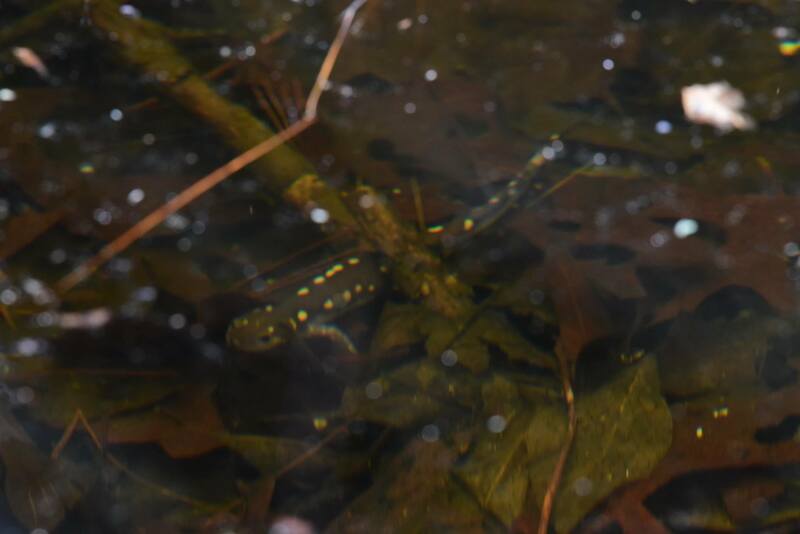 I was fortunate enough to have my camera with me and I was able to capture a few pictures and one short movie of these amazing creatures. 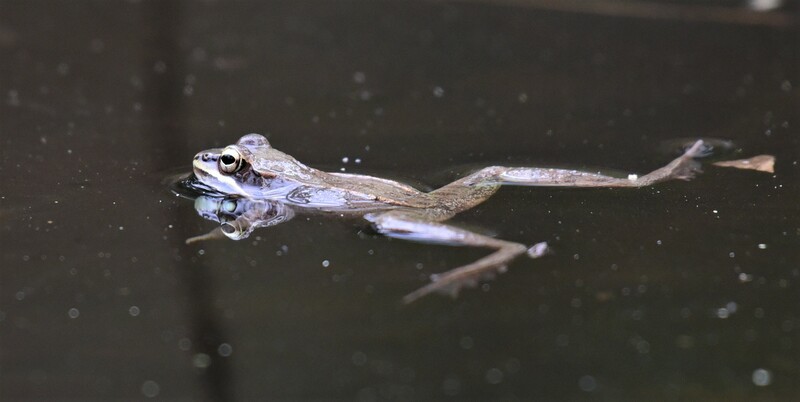 Enjoy this brief glimpse into the hidden world of the wildlife in our sanctuary. 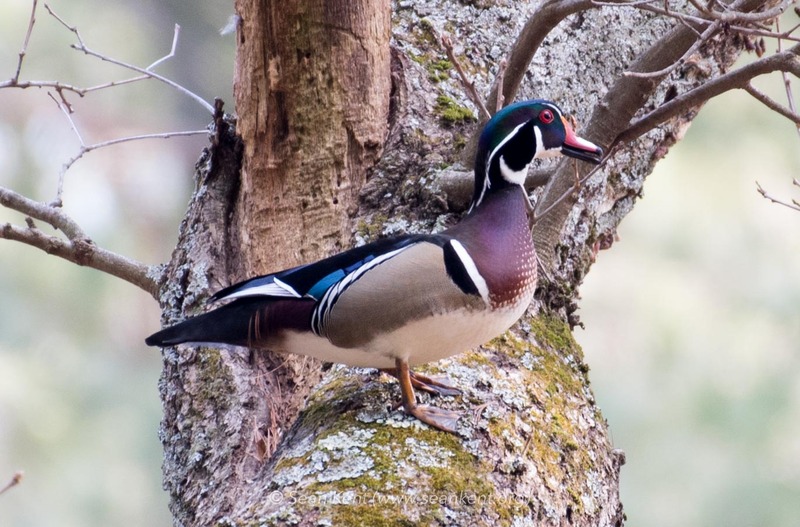 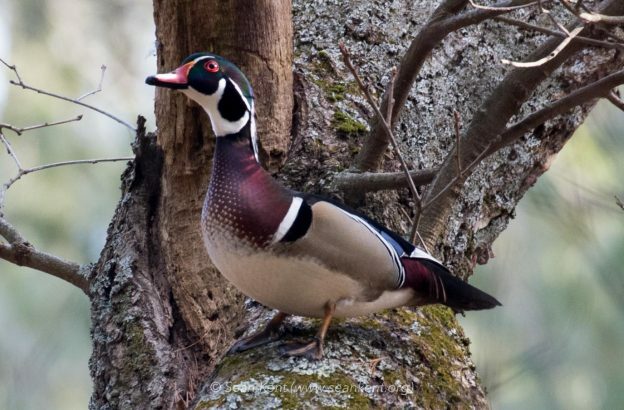 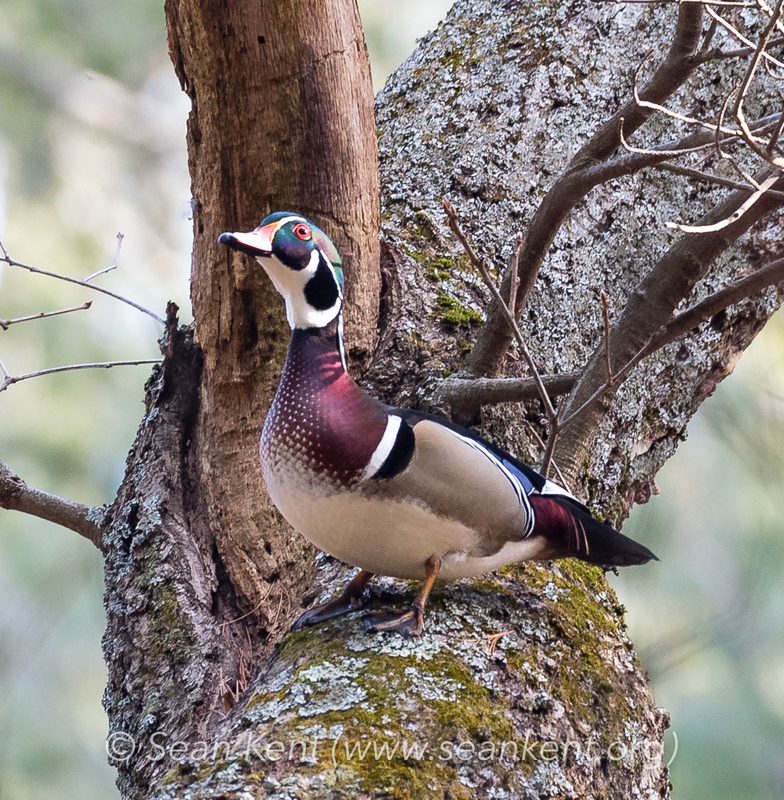 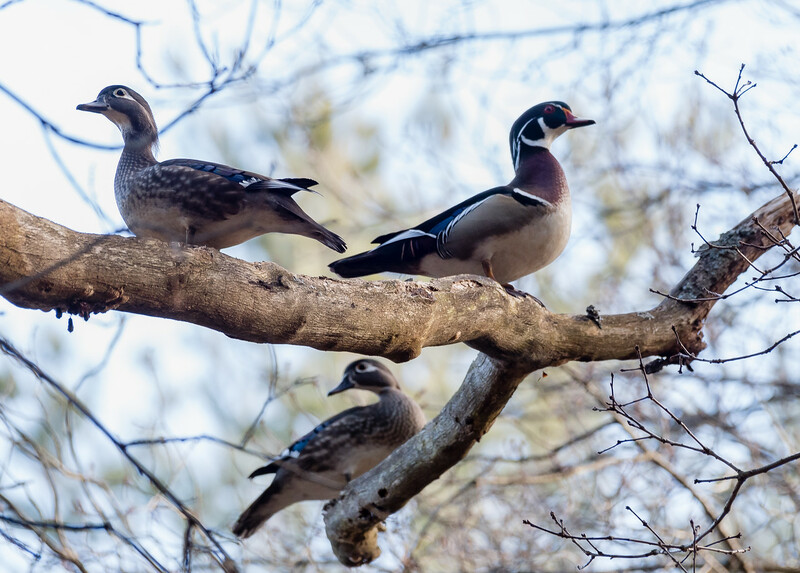 Watch and listen to the wood ducks chattering to one another high up in the trees. 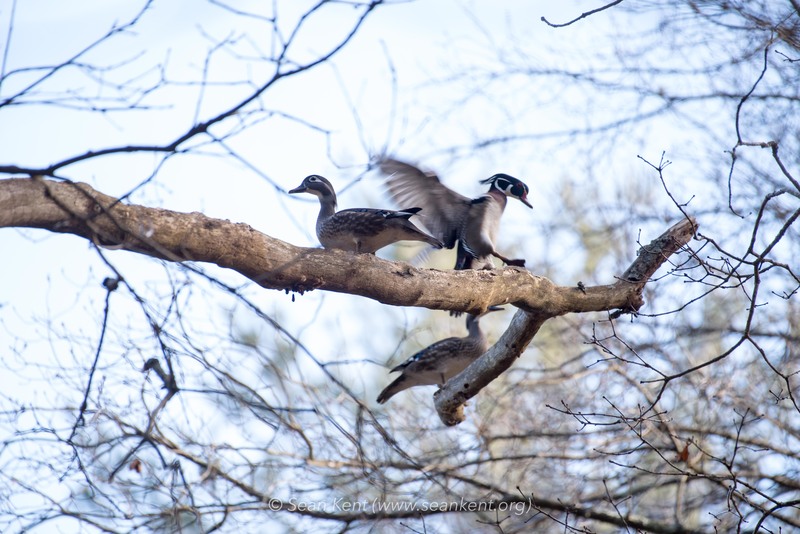 The following are more photos of the wood ducks in the wildlife sanctuary. 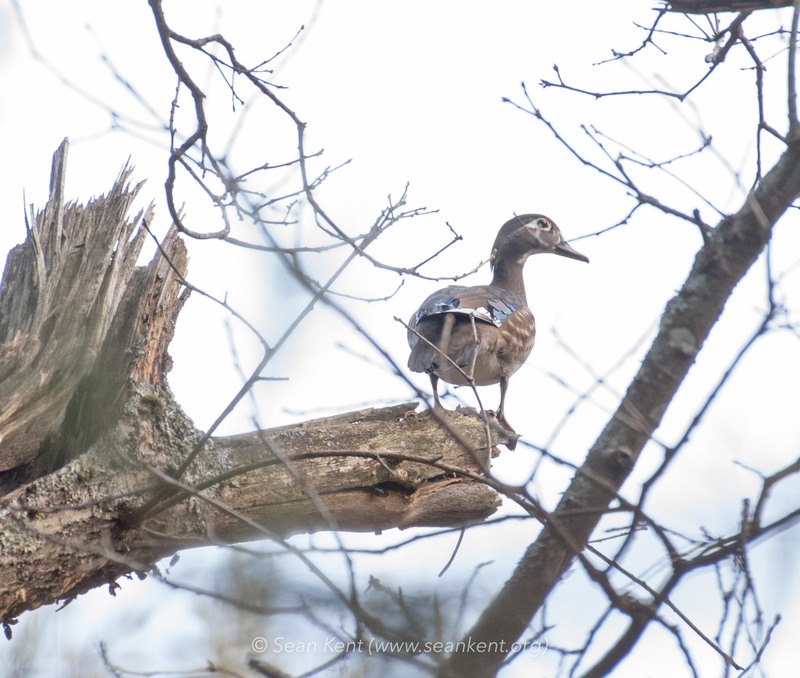 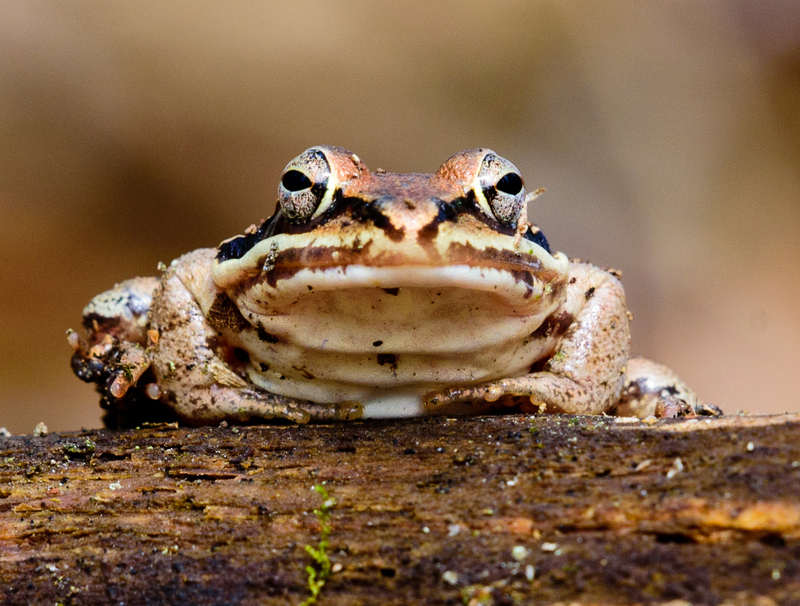 This entry was posted in Natural History, Nature in a minute, Photography, Wildlife Sanctuary and tagged Spring, vernal pool, Wildlife Sanctuary, wood duck video, wood ducks on March 2, 2018 by Sean K..